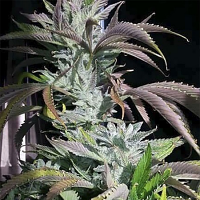 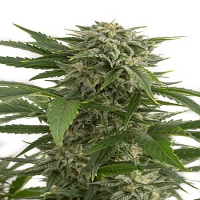 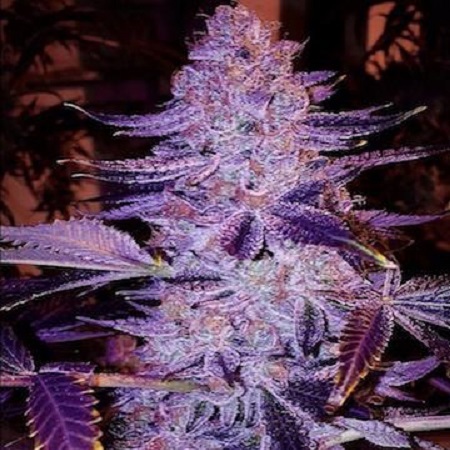 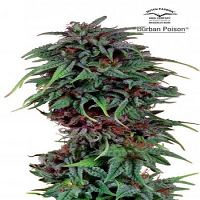 Forbidden Zkittlez Regular Marijuana Seeds by Purple Caper Seeds: Forbidden Zkittlez is a cross of the Forbidden Fruit and Purple Capers Zkittlez BX, these two great strains in one plant will show you how hybrids can blow your mind. 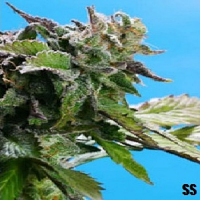 Forbidden Zkittlez cannabis seeds are easy to grow and a great choice for indoorgrower, the smell is incredible delicious reminding on intensive tropical fruits. 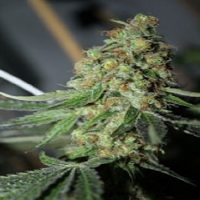 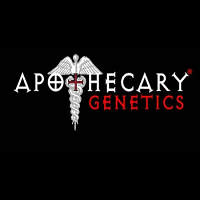 If you are a cannabisseur, you will love growing these seeds.